At Health Within Osteopathy we take a holistic approach to healthcare using osteopathic techniques. Our clinic was established in 1998 in Pt Chevalier. 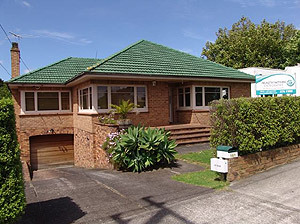 Soon after we moved to our current larger clinic in Westmere, due to growing demand. All of the osteopaths employed at Health Within Osteopathy have completed four or five year degrees in osteopathy, and have received extended training in Osteopathy in the Cranial Field (OCF) which is commonly known as cranial osteopathy.